Patiala: The mutilated body of a four-year-old girl, who was abducted on last Tuesday, was found in a forest near National Institute of Sports (NIS) in Patiala, Punjab Police said. The dead body of a girl was allegedly eaten by dogs, they said. 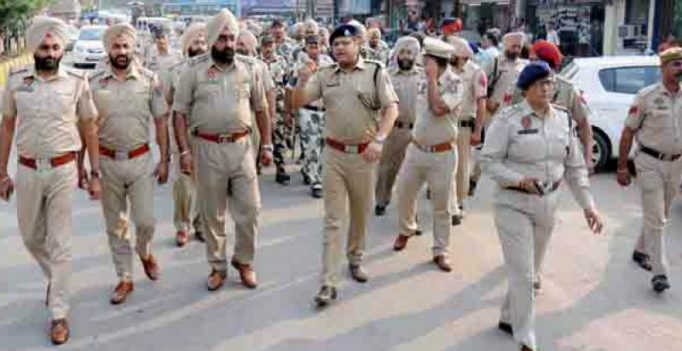 Police on Monday had nabbed Ram Singh, 23, a friend of the girl’s father, for allegedly killing her, they said. Singh had allegedly killed the girl as he had enmity with her father over some issue. The accused admitted to the crime during interrogation, the police said, adding his confession helped the police to recover the body. The girl was abducted by the accused while she was playing outside her home on October 24 when the family members were busy in religious function inside their home in local Guru Teg Bahadur Nagar area of the city. Maneka Gandhi mentioned that she has asked the secretary in the ministry of WCD to initiate proceedings under the Dowry Prohibition Act in this matter….